Founded in 1996, Houston-based Windsor Foods is the brand leader in ethnic frozen foods. With nine plants operating throughout the U.S., the company manufactures and markets high-quality, specialty frozen foods for consumers, commercial restaurants and foodservice operations. "In terms of ease of use, this product is a 10, even our technology-challenged users love them." With a growing company and employees in various plants, Windsor Foods wanted to standardize its communications platform. In 2012, Windsor Foods deployed Microsoft Lync to improve their business communications and provide a unified system for basic functions like instant messaging and conference calling. This switch also included a move to standard desk phones, which soon turned out to limit the company’s communications options. Specifically, the company’s remote and customer service workers voiced concerns about the phones’ lack of portability. To improve productivity and mobility, Windsor Foods began searching for headset options. This led them to test various headset solutions. Throughout the trial process, Windsor Foods kept one priority top of mind – compatibility with Lync. Windsor Foods’ first tried various other manufacture’s headsets, which didn’t provide the optimized integration with Microsoft. This created a wide variety of issues, including voice distortion. With employees complaining about poor call quality; Windsor Foods realized they needed a better solution. 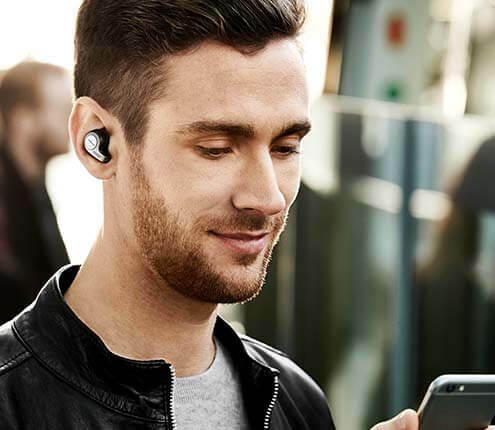 The need for better integration with Microsoft Lync, led them tow try Jabra – a move that immediately led to positive feedback from employees. Windsor Foods’ Jabra users range from company executives to remote employees to customer service representatives – all which have different communication’s needs. 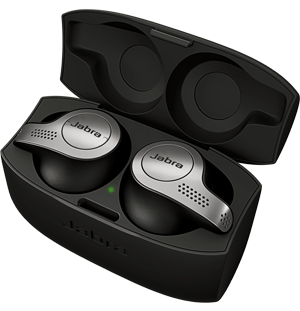 The company currently has 250 Jabra users, which between them utilize a variety of products, including Jabra PRO 920, Jabra Motion UC. Full deployment will include around 600 users. Founded in 1996, Houston-based Windsor Foods is the brand leader in ethnic frozen foods. With nine plants throughout the U.S., the company manufactures and markets high-quality specialty frozen foods for consumers, commercial restaurants and foodservice operations. The company needed a headset solution that offered improved functionality and usability for employees.